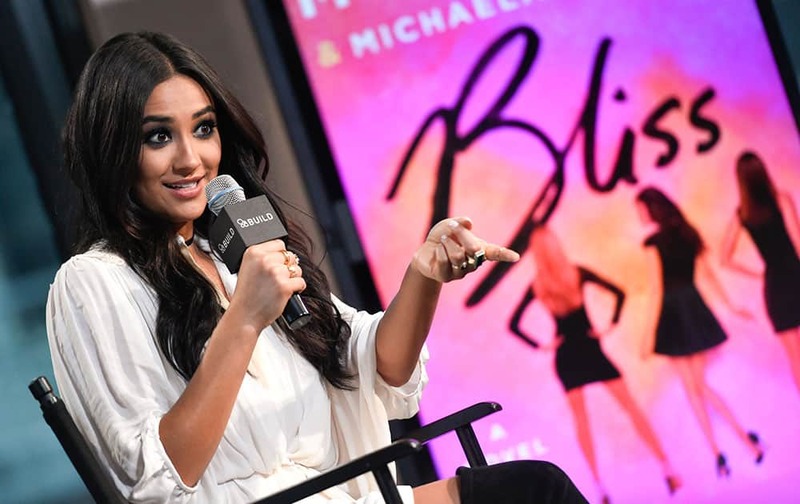 Actor and model Shay Mitchell participates in AOL's BUILD Speaker Series to discuss her new novel, "Bliss," at AOL Studios in New York. A model wears a creation as part of Saint Laurent's Spring-Summer 2016 ready-to-wear fashion collection, presented during the Paris Fashion Week. 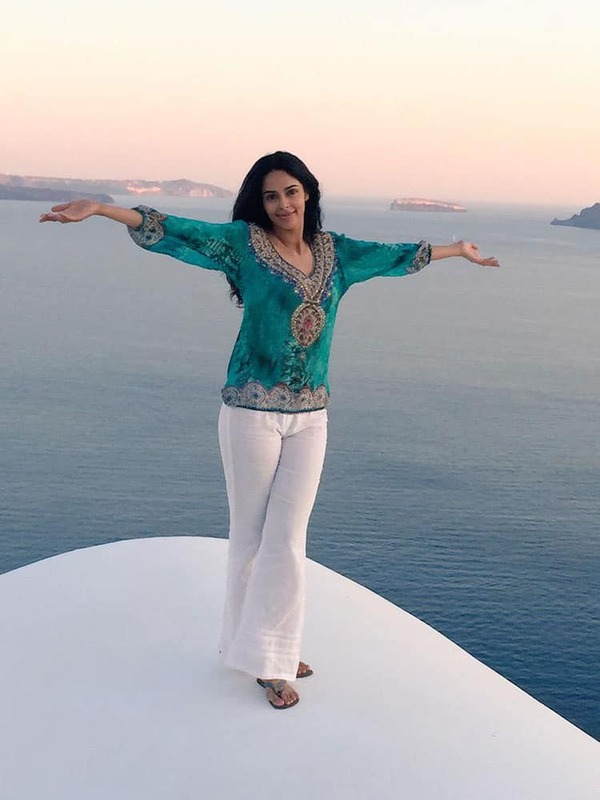 Mexican actress Salma Hayek waves while her husband Francois-Henri Pinault, CEO of luxury group Kering, holds the car door after Stella McCartneys spring-summer 2016 ready-to-wear fashion collection presented during the Paris Fashion Week. Bollywood actress Aishwarya Rai Bachchan (L) with actor Irrfan Khan during promotion of their upcoming film Jazbaa in New Delhi. El Tri lead singer Alex Lora, right, kisses his wife and bandmember Chela Lora as they pose for pictures during a press conference to announce the release of the band's new album, "Sinfonico 3," in Mexico City.